U.S. consumers spent $457 billion on prescription drugs in 2015, as the cost of medicine became one of the top consumer issues. The issue isn't going away, as the price of drugs rises each year, much faster than the rate of inflation. Researchers at Texas A&M have explored the reasons. Those other factors include a limited time to reap the biggest profits. Once a drug goes on the market, its manufacturer has a patent giving it exclusive rights for a period of years. Once the patent expires, the drug becomes a “generic,” meaning other manufacturers can make versions of it. Another factor is the size of the market for the drug. The more specialized the drug, the more expensive it is. “The most expensive drugs tend to treat orphan diseases, those with a patient population of less than 200,000,” Zhong said. 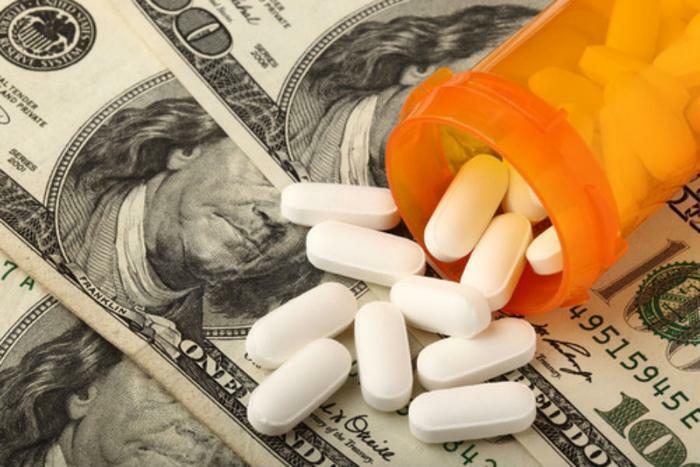 Drugs that treat complex, chronic conditions are also very expensive. And if a drug is very effective, it is usually very expensive. Zhong says one particular drug that treats hepatitis C has a higher cure rate than competing drugs and fewer side effects. As a result, it also costs more. Then there are new drugs that have been developed to treat cancer, rheumatoid arthritis, multiple sclerosis, and other diseases. These easily cost more than $10,000 a year, Zhong said. Seeking help from patient assistance programs. Many drug companies, for example, will provide medications at low or no cost in some cases. Looking for private insurance co-payment coupons to reduce or eliminate out of pocket costs. Shopping around. You will be surprised how widely costs can vary, depending on the pharmacy and its location. Negotiating with the pharmacy. Sometimes they'll cut you a break, but you have to ask.